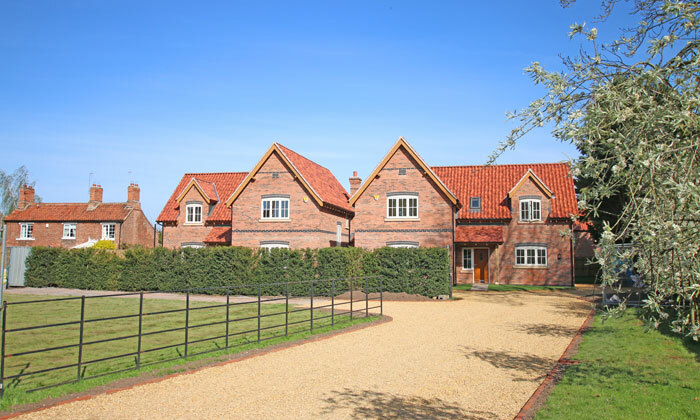 Our enormous experience and expertise and extensive contacts within the rural community and associated professional services has uniquely placed the firm in our ability to offer sound advice on the sale, acquisition, and planning of smaller scale rural development schemes. 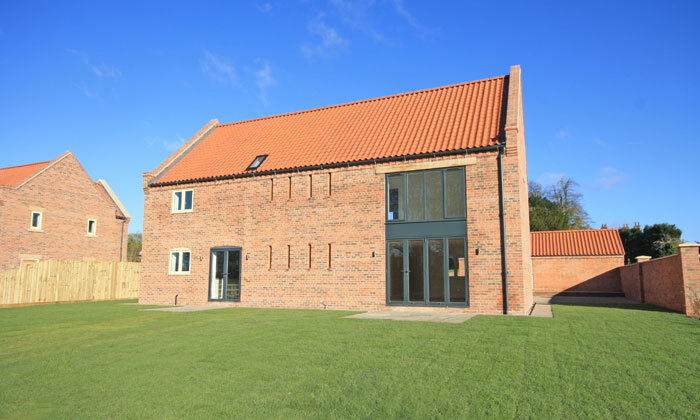 Whether it is a one off grand design house, a derelict farm building for conversion or a new village development, we can offer a complete service bringing together the various elements required to complete a successful development project. 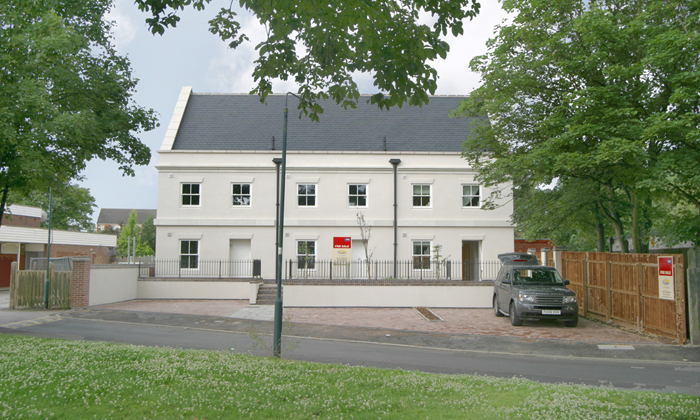 We work closely with planning consultants, architects and a number of well respected building contractors to help pull together a development opportunity for private individuals or property developers seamlessly from concept through to completion.